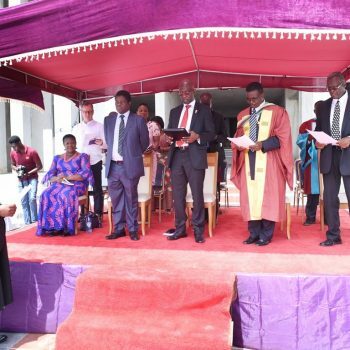 The government is sourcing $120 million from the World Bank to establish centers of excellence for academic research in tertiary institutions to promote sustainable national development. The initiative, which will be implemented over the next five years, is to begin next year and will run alongside the National Research and Innovation Fund and the Book and Research Allowance. The Executive Secretary of the National Council for Tertiary Education (NCTE), Prof. Mohammed Salifu, who disclosed this in Accra on August 7, 2018, said the initiative was part of the Aids for Impact project meant to make research relevant to national development. 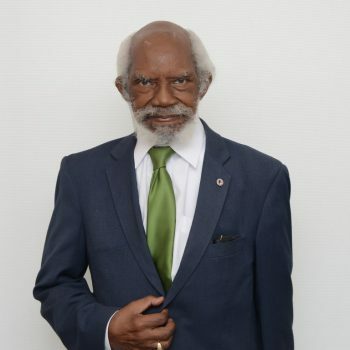 He was speaking at the inauguration of a six-member board for the Ghanaian Academic Research Board (GARNET), an umbrella body for researchers in the country. The board is chaired by Prof. Clifford Nii Boi Tagoe, a former Vice-Chancellor of the University of Ghana. 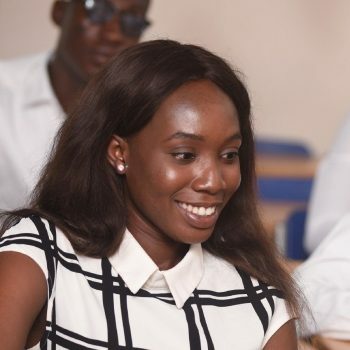 The other members are Dr. Peter Amoah Yirenkyi, an Information Communication Technology (ICT) consultant at Kwame Nkrumah University of Science and Technology (KNUST), Kumasi; Mr. Jacob Tetteh Akunor, the head of ICT at NCTE; Mrs. Mavis Ampah Sintim Misa, the CEO of Stinsad Consult; Mr. Alex Frimpong, CEO of Ghana Employers Association and Mrs. Joyceline Coleman, a partner-advisor at KPMG. Prof. Salifu explained that under the Aid for Impact Project, three centers of excellence would be established in each tertiary institution, as well as agricultural colleges under the Strengthening Higher Agriculture Education in Africa Initiative. “All tertiary institutions have been given the framework for applying to the fund because it is not going to be given out just like that. We expect the institutions to present competitive proposals that will demonstrate their capacity to deliver on their objectives,” he said. He again explained that the Aid for Impact project would ensure that research and the training of personnel were designed to address development needs. The Strengthening Higher Agriculture Education in Africa initiative, he noted, was also focused on revamping facilities and infrastructure, as well as building capacity of agricultural colleges and faculties as a means of addressing challenges along the agricultural value chain. 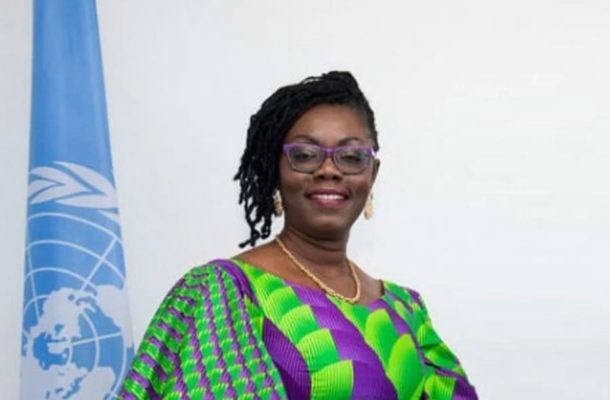 The Minister of Communications, Mrs. Ursula Owusu-Ekuful, who inaugurated the GARNET Board, underscored the need for universities and research institutions to put in place the right ICT infrastructure that would help them leverage on the opportunities created by the government in the digital space. 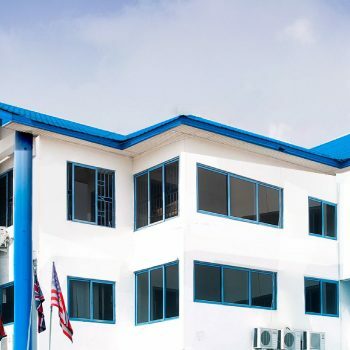 She disclosed that the National Communications Authority (NCA) had resolved to pay in full the membership dues of all universities that would subscribe to the International Telecommunications Union (ITU) platform to facilitate the sharing of ideas and experiences with other researchers across the world. 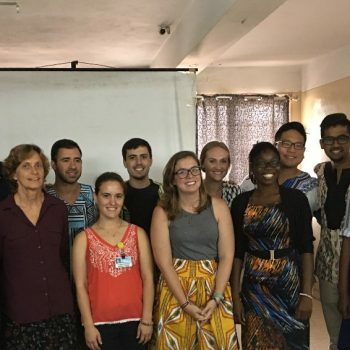 She urged the board to work hard to bring many more institutions and researchers onto its network to consolidate the gains that had been made. 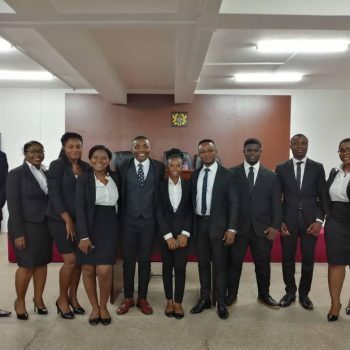 On behalf of the board members, Prof. Tagoe promised that the board would work hard to link research to industry, observing that the expected increased enrollment in tertiary institutions following the implementation of the free Senior High School policy by the government, required the strengthening of ICT infrastructure to promote online learning.